This course covers the production of a double-sided printed circuit board, using the Protomat S63 PCB milling machine. In this course you will learn how to use LPKF's CircuitPro software to import and prepare Gerber and Excellon files for milling. Also covered is the process of screen-printing soldering paste onto a milled PCB and the use of the reflow oven. 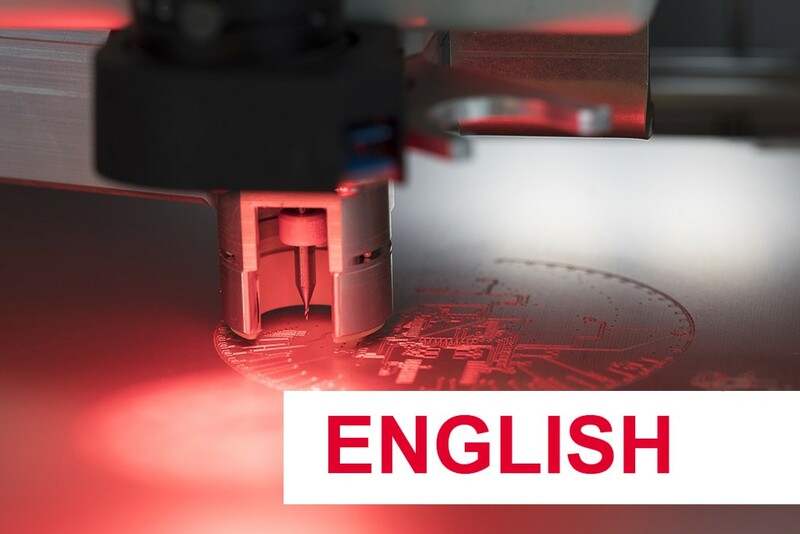 Upon successful completion of the course, you will be able to mill printed circuit boards and manufacture complex assemblies using the SMT process. The standard process supports track widths and distances of 200 µm (100 µn with the optional MicroCutter). Basic knowledge of electrical engineering, as well as familiarity with PCB-design software is expected. This course is a prerequisite for using equipment in the MakerSpace electronics lab! Closed shoes must be worn at all times. Members will be denied entry to MakerSpace in case of non-compliance. MakerSpace reserves the right to cancel the course if there are an insufficient number of participants. Tip: This course is also available as a Voucher (Category B). Have an idea, but no time to work on it? We're happy to help.